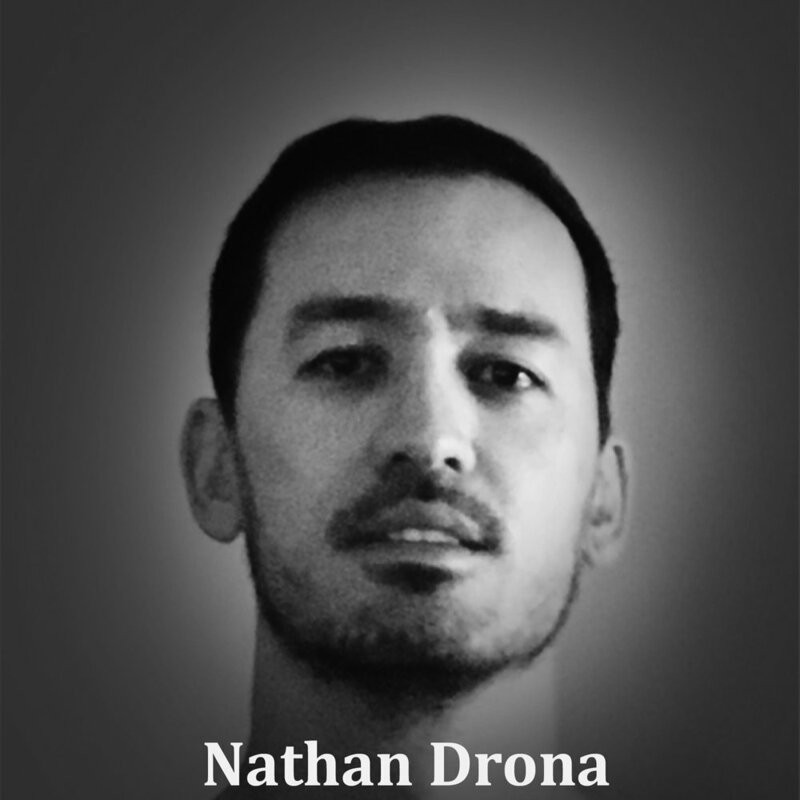 Nathan is a black belt in Brazilian Jiu Jitsu under Demian Maia. He has been training and competing in Jiu Jitsu for over 15 years. In 2014, he won the gold medal at the nogi world championships of Brazilian Jiu Jitsu under the International Brazilian Jiu-Jitsu Federation (IBJJF middleweight in brown belt masters division). Before opening Villains Jiu Jitsu, he previously trained with Marcelo Garcia NYC, Alliance Hawaii, 10th Planet in Hollywood, and Renzo Gracie Academy in New York. He has been a mergers & acquisitions investment banker, member of several boards of directors, university lecturer, musician, and he is currently working on his first novel. He holds a bachelors of arts in philosophy and a master of business administration in finance.